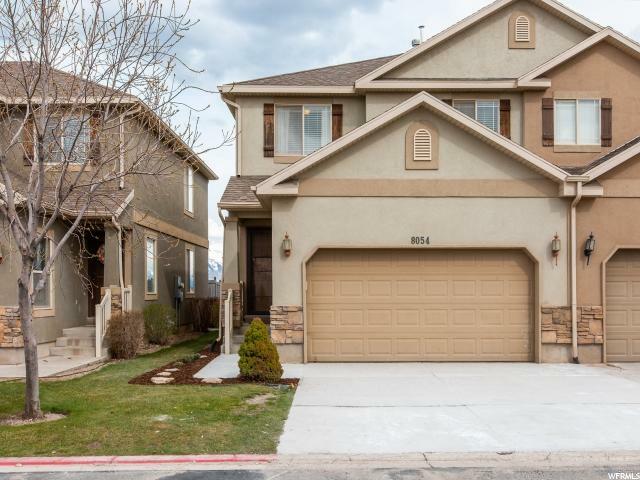 All PLUM CREEK homes currently listed for sale in Eagle Mountain as of 04/19/2019 are shown below. You can change the search criteria at any time by pressing the 'Change Search' button below. If you have any questions or you would like more information about any Eagle Mountain homes for sale or other Eagle Mountain real estate, please contact us and one of our knowledgeable Eagle Mountain REALTORS® would be pleased to assist you. "This home has been extremely well maintained and is move in ready! Newer floors throughout main level. Newly finished basement! Great neighborhood. Beautiful Mountain Views! Square footage figures are provided as a courtesy estimate only and were obtained from previous MLS numbers . Buyer is advised to obtain an independent measurement."